Fully reversible, the Supreme Impact Vest features a moderate foam filling for impact protection and confidence-building flotation. 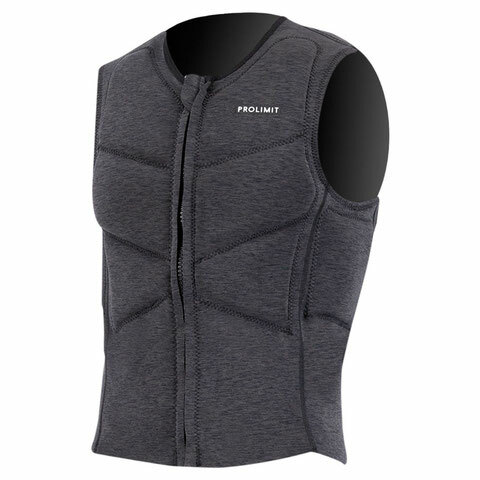 Extremely functional, this vest integrates seamlessly with a waist or seat harness and its low-profile fit offers comfortable, unrestricted mobility. An ergonomically curved zipper allows for easy one-handed entry and exit, while the grip strips ensure a no-slip harness fit.